The £1.5m appeal for a new organ at Llandaff Cathedral was handled entirely properly, an independent report has found. The accounting for the organ project, which took place between 2006-2010, was analysed as part of a widescale review of Llandaff Cathedral commissioned earlier this year by the Bishop of Llandaff and the Cathedral’s trustee body, the Chapter, following accusations of financial mishandling from a small group of people. The report (below) concluded that while there had been flaws in the planning and execution of that prestigious project, the accounting for the project had been entirely proper. The review of Llandaff Cathedral was undertaken by three experts in cathedral governance: Richard Bacon, an experienced accountant who works closely with Bristol Cathedral, Canon Jane Barker CBE, Chair of Marsh Insurance Group, and Chair of the Finance Advisory Group at Salisbury Cathedral, and Nick Bury, former Dean of Gloucester Cathedral. It was commissioned to assist in their response to a wider programme of change within all Welsh cathedrals. 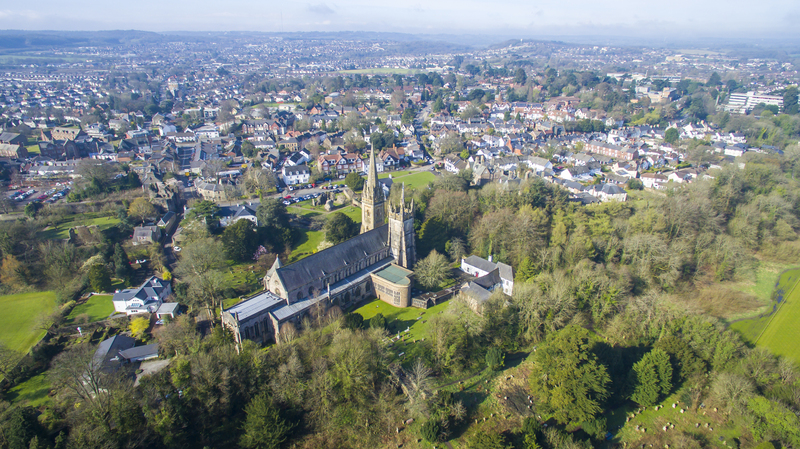 In the report, the review team describe Llandaff Cathedral as a wonderful place with committed clergy and staff. It has a healthy attendance at services with many young people and a wealth of skills and experience in the congregation. The reviewers recognise that the Cathedral is now in better shape having stabilised its finances and controlled its operating costs, as well as having fully recovered its rich tradition of music. It also has one of the best organs in the country. The challenges ahead, however, require a better business model that is more sustainable to help finance the repairs and the redevelopment of key areas of the building whilst also helping to fund the mission and ministry of the Cathedral. The reviewers recommend major changes to the way the Cathedral is governed for it to shape and deliver a bold and extensive strategy. Key to that restructuring will be the involvement of more lay people with specialist skills.  An Implementation Group has been set up by the Chapter, chaired by Gerard Elias QC to address the constitutional changes necessary for the Cathedral’s governance and to ensure the implementation of the recommendations of the review. 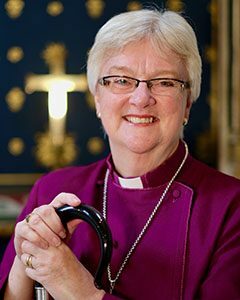 Welcoming the report, the Bishop of Llandaff, June Osborne, said, “This review comes at an excellent time for the Cathedral and I am enormously grateful to the three distinguished reviewers who have so generously invested their time and considerable insights. “Chapter has noted that the accusations of malpractice in the fundraising appeal and the financial management of the organ project are, with this review, proved unfounded and we hope, finally and unequivocally settled. This was posted on 30 May 2018.